By progressing through our age appropriate curriculum from Little Toes to Future Legends your little one is ensured to have built a solid foundation we hope will lead to a life long involvement in sports and fitness and hopefully soccer! With an approach designed to support our little soccer stars in classroom learning we will introduce the foundation skills of soccer along with more complex deceptive dribbling and ball striking skills of soccer giving your little soccer star a sport specific head start in the worlds most popular game! 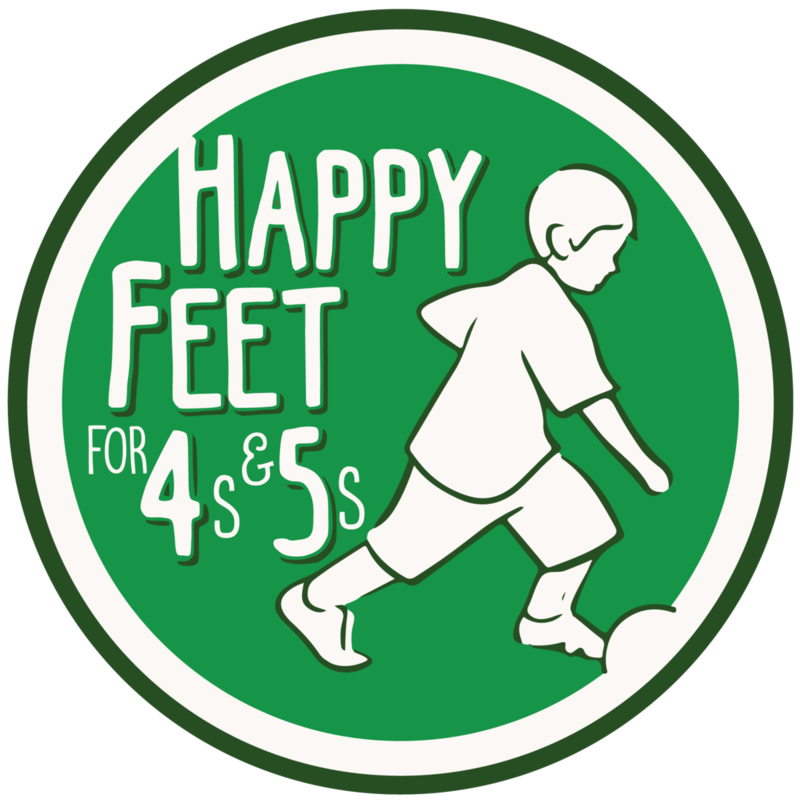 A progression from LittleToes incorporating age appropriate elements based on the developmental skills of our three year old soccer stars. We introduce your little one to foundational concepts and deceptive dribbling skills, teamwork, and self-expression. Your child learns valuable lessons for all areas of life. With each child having a soccer ball for the entirety of the session we maximize touches and introduce deceptive dribbling skills that is an amazing foundation in the sport of soccer while providing development in their gross motor skills, balance, and coordination. Future Legends is designed as a transition away from stories, songs, and fun games and as a preparation for the more competitive and traditional club soccer experiences. Our coaches continue the individual skill focus but begin to transition to a more traditional soccer environment. Each session involves creative soccer activities with a ball while learning to perform the more complex deceptive dribbling skills with other little soccer stars. Your protege is gradually introduced to manageable pressure to enhance skill development and improve decision making. In this crucial stage, your child will learn to manage intelligent risk, hone their individual creativity and self-expression, and embrace new challenges that will prepare them for success in whatever that next sporting experience happens to be. Hopefully Soccer!